The government is endangering thousands of jobs with its plans to close the feed-in tariff next year, the Renewable Energy Association (REA) has said. Yesterday the REA released the results of a survey of Renewable Energy Consumer Code (RECC) member companies. 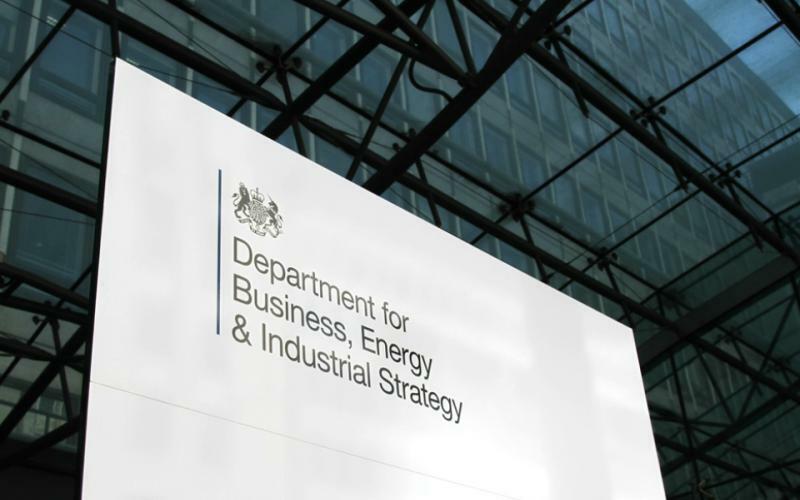 Those findings were conclusive in that the industry would see significant job losses and business closures if both the export tariff and generation tariff were closed from 1 April 2019. More than 40% of installers were considering leaving the industry entirely, while 78% said they were considering reducing staffing levels as a result of the proposals. RECC’s findings echo those of Solar Power Portal, which reported last week that a survey of its readership uncovered that a majority faced hardship if the proposals were enacted as planned. More than half (57%) of respondents to the SPP survey said they would be forced into either downsizing their business or closing it altogether, as a result of rooftop solar PV being rendered uneconomical by the decision. Nina Skorupska, chief executive at the REA, said the government should be deploying energy policy to support solar growth, and not “pull the rug from under the feet” of industry workers. “While we would not normally be so stark, it is becoming increasingly clear that the government is endangering the jobs of thousands with the current proposals for the closure of the feed-in tariff without any adequate replacement alternative measures to assist this important sector,” she said. RECC chief executive Virginia Graham added: “RECC members are predicting widespread job losses in the small-scale solar PV sector next year unless an alternative support mechanism is in place from 1 April 2019. Three in five of those who responded to our survey said that closing the FiT Scheme with no replacement will affect their business ‘very negatively’, while one in two predicted that ‘over 75%’ of the jobs in the small-scale solar sector will be lost. This comes on top of the enormous upheaval that took place in the sector following the 2016 changes to the FiT Scheme.